I am explaining intimately the way to resolve issue HTTP Error 403.14 – Forbidden in IIS. Earlier, I actually have clear up in detail about Login failed for user IIS Apppool \Default Apppool, HTTP Error 503. The service is unavailable. Step 1: I was engaged on outstanding website, and so on I popped up a error in my browser HTTP Error 403.14 – Forbidden. The Web server is configured to not list the contents of this directory. 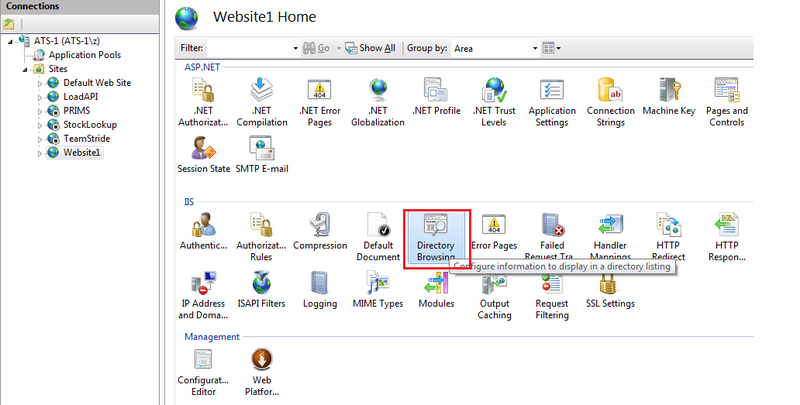 Step 2: Expand your Connections pane, then click on your specific web site, now next click on action pane on Directory Browsing to navigate its additional properties. 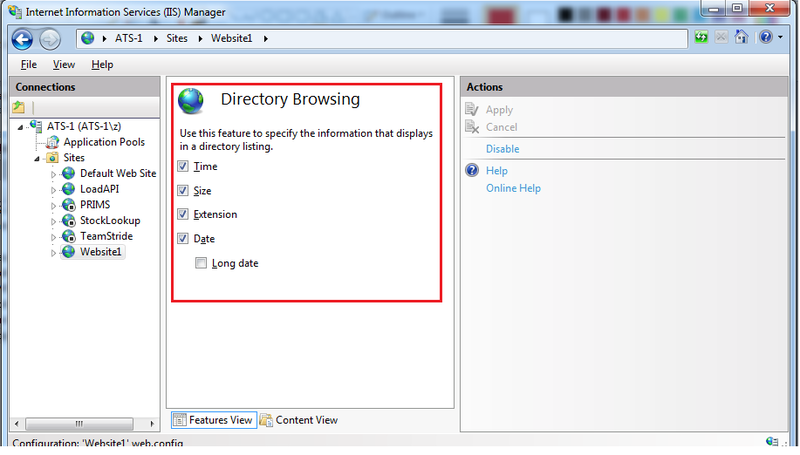 Step 3: Now you'll see Actions window in right side, wherever you'll see Enable option to enable directory listing in browser. 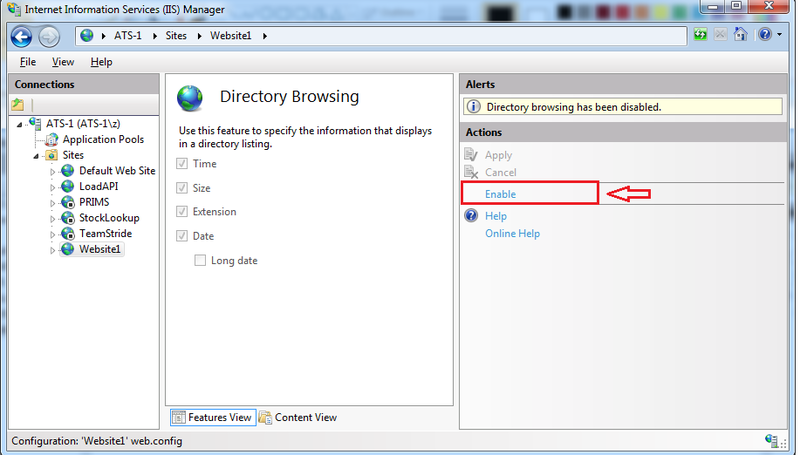 Step 4: Now you'll see all check boxes are enabled, it suggests you're in right direction to enable directory browsing. Step 5: Finally, you'll see that directory listing is enabled in our browser. You'll see in the picture as below also. 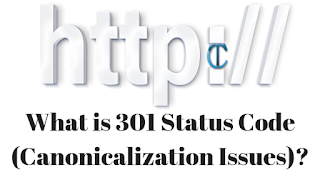 I have suggested above key steps to resolve issue HTTP Error 403.14 – Forbidden in IIS. I'm happy to additional help if anyone needed. Hi Anjan Kant! Thanks for this interesting information, but could you suggest the solution if the same - HTTP Error 403.14 - Forbidden Error shown from the server side of a website host. Like Big Rock etc. Actually I am facing the same for one of client website. SK, You need to control panel to make changes, link https://in.godaddy.com/help/customize-iis-settings-16094 , if you still find the same error then you can have words directly to godaddy.com, help https://in.godaddy.com/help, https://in.godaddy.com/contact-us.aspx , if you still facing the error then let me know. I have published code in my server, i used Asp.net mvc4. This happens when your targetframework is set to 4.0 and application pool is set to 2.0 , more information can find here http://stackoverflow.com/questions/7530725/unrecognized-attribute-targetframework-note-that-attribute-names-are-case-sen if any more help required let me know.